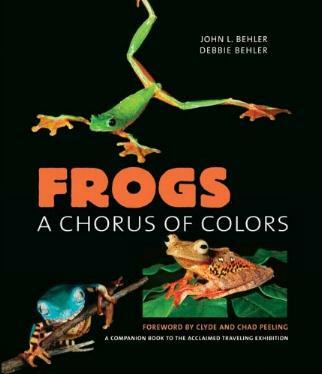 "Frogs are among the most visually stunning, vocally pleasing, and adaptively remarkable life forms on the planet," it says in the Foreword of this book. Many people find frogs fascinating and collect all manner of "frog things", but they're much more than just another little reptile. They serve a purpose because they eat bugs, are fodder for other creatures, and sadly, yet thankfully, are used in human medicine and the development thereof. Not all frogs of course. In this charming book you'll come across a huge array of frogs in all their colorful glory. 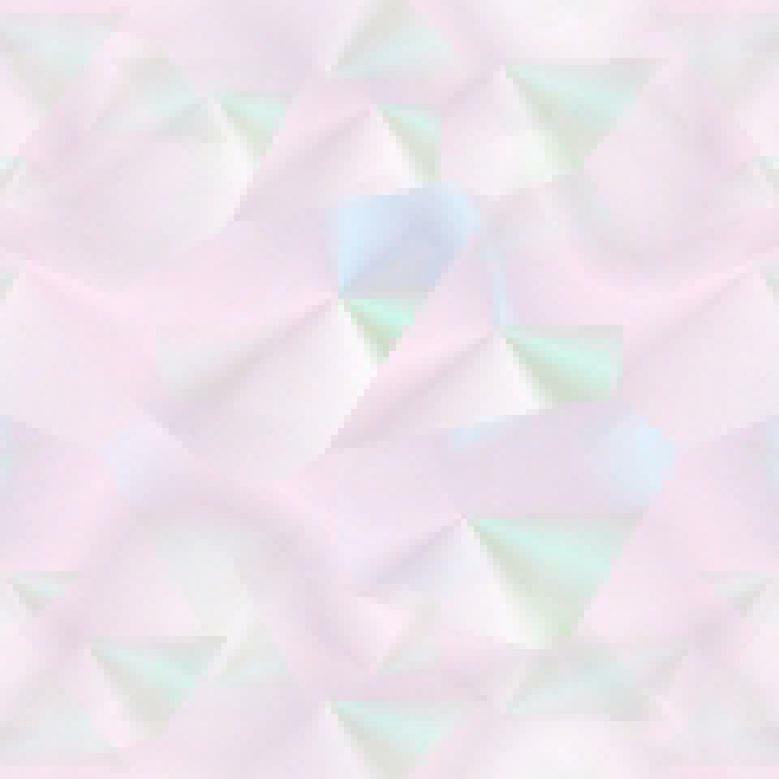 Some are downright dull and ugly while others are spectacularly colored, for a reason. They're horribly toxic. This book is the companion book to the traveling exhibit, FROGS! A CHORUS OF COLORS. Can you imagine traveling with hundreds of frogs? Every beginning of spring I hear the first grunts and groans of the frogs in the pond on the other side of my fence. Their calls range from high-pitched squeaks to bowel-deep bass and baritones. Frogs are fascinating little creatures because they're so adaptable and can survive where it snows or in desert-like areas. In this book you'll learn about a number of exotic and regular frogs, like What Is A Frog? or Catch Me If You Can or Why Frogs Are Important. Once again, it's us humans who are treading on Nature with our ever-expanding existence, and frogs are just one species to suffer. Not only will you enjoy the colorful frogs in the photos, you'll learn so much about these fantastic critters, and I enjoyed learning about the scientific naming of frogs (taxonomy) along with much more. Two of my favorite photos in the book are on page 53 (leave me alone!) and page 11 (just hanging out). Frogs from all over the world are pictured and discussed. I even put a frog on the cover on my own book! Conclusion - Endlessly fascinating and informative.